After a long apprenticeship racing on the road and shorter triathlons David read Ultramarathon Man by Dean Kananzes just before his 2nd marathon. He was in the process of organising the first 6 Inch Trail Marathon and from here it was a slippery slope to longer and longer ultras. In 2011 David made his first 24 Hour team and was Australia’s top performer with a PB of 236.928K and took home the Commonwealth Championship silver medal. 24 Hour World Championships followed in 2012 & 2013 where he finished 32nd and 52nd. 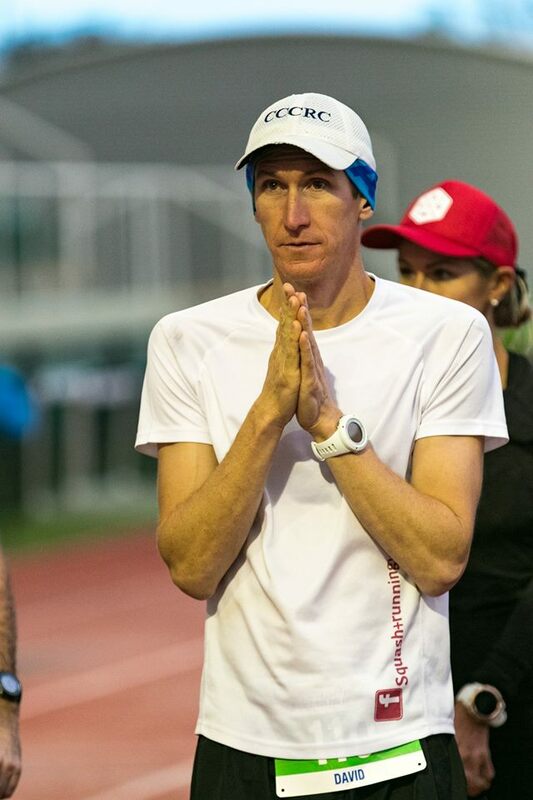 After this he decided to concentrate on shorter ultras and had one of his most enjoyable ever races running (and Race Directing) the first WTF 100 Mile with 3 24 hour team mates and finishing 2nd again in 17:38. The following year a sub 30 hour Coast to Kosci was only good enough for 7th in the best field ever assembled at this race. In this race there were top 10 finishers from Western States (2), Badwater (4), UTMB and World 24 Hour. Finally, the focus on shorter ultras started to pay off with an 8:37 trail 100K in 2015 and an 8:04 on the road in 2016. Coaching Role: Michael assists Local coaches at weekly training sessions. Coaching Specialisation: Trail Running; all distances. Road Running; all distances.